Adam Jones: CASH-IN-HAND AS BAD AS TAX DODGING? CASH-IN-HAND AS BAD AS TAX DODGING? 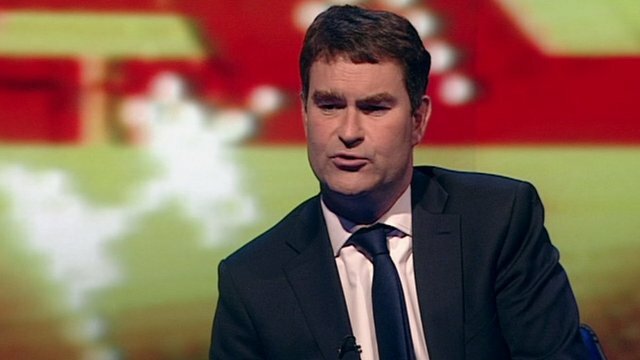 You’ve probably heard by now that Treasury Minister David Gauke has said he thinks it’s morally wrong for people to pay tradesmen, like plumbers and builders, cash in hand. But is that really the problem? I find it very hypocritical when MPs start talking about morality and turn the spotlight onto different segments of society. 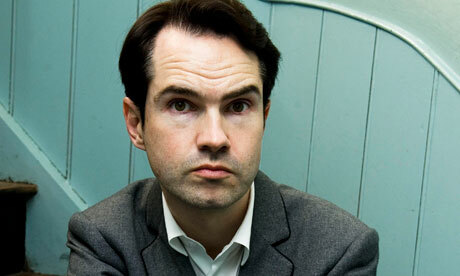 It’s only been a few weeks since we saw Jimmy Carr take the fall for around a thousand other big-name tax dodgers. Ministers should be setting the example for everybody, not shaming those who avoid tax. I also think the government really needs to change the way it tackles the growing tax issue. There are far too many avenues open to people which enable them to avoid paying tax which really need to be closed. Maybe having a direct taxation system would work better as that would make avoiding tax much more difficult. Also, if people knew what the government was spending public money on, less people would try to avoid tax. I think if the government really focussed on spending only what it really needs to, more people would support it and be more honest when paying their taxes. But at the moment, where people don’t agree with how their money is being spent, if they are being paid in cash, they have more money to spend on products and services which are taxed directly, so the money does find its way into the government’s pocket eventually. Going back to David Gauke’s comment, though, I think he was implying, as the government has been for years, that we’re all in this together and that it’s not only the rich that avoid paying tax.